Anish is a young Rocket Scientist who only recently had decided to blend the world of rocket science with entrepreneurship. He has done his schooling at the prestigious Doon School located in the foothills of the Himalayas. He had taken a keen interest in mountaineering during those years and had set a standard for trekking by reaching the peak with a frozen Ruinsara-tal at 5000m within a span of 2 days. He was awarded the Gold Standard of the International Award for Young people that was presented by The Duke of Edinburgh that is awarded for excellence in cultural activities, sports, and service. Striking the right balance between physical activities and developing a cultural acumen, our speaker is also a professional Sitarist. He has given concerts alongside the famous drummer Sivamani, in a fusion music duet mixing Hindustani music with Western music. He has performed for well-known dignitaries of which a few include, Former President of India, Dr. APJ Abdul Kalam, His Holiness - Dalai Lama, Amitabh Bachchan, Former President of Pakistan - Pervez Musharraf. He has worked at NASA as a Junior Orbital Scientist. He has also worked at Siemens in collaboration with the Department of Defense where he programmed missiles on warships. This dealt in the physics of projectiles, and planning waypoints of the missiles. The speaker has also received a provisional patent for a novel wind farm system that has been named, ‘Tri-Cyclocane'. It works on the principles of combining an inverted ceiling fan and a roulette table. One of his many startups, Hi-Tech Rickshaws was the first on-demand logistics platform that served auto rickshaws in India. The company was ranked amongst the top 5% startups of the world in 2014 at the RISE conference in Hongkong. The fleet was later acquired by Green Cabs. Entering the blockchain space early, Anish has since traded in cryptocurrency and has recently partnered with Cryptocratz, a blockchain incubator that provides solutions to those looking to overcome real-world problems that are now solvable through blockchain technology. 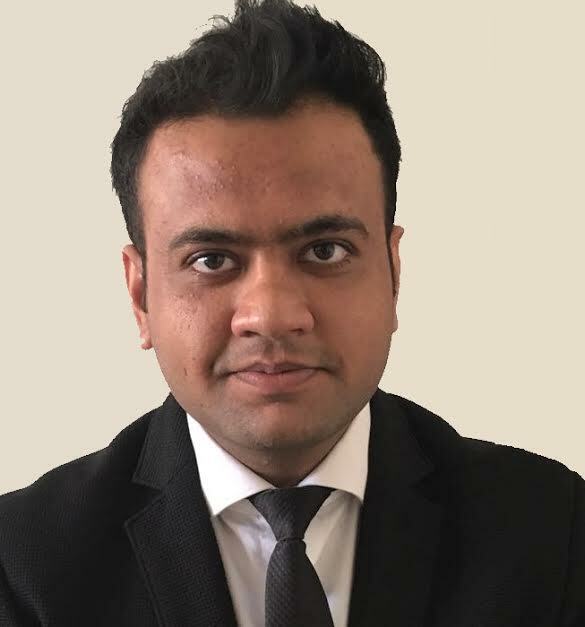 Gagan Agrawal works at Northern Sky Research (NSR) as an Analyst, Market Research and Consulting and is based out of Mumbai, India. He covers research on space and satellite communications, working on the crossroads of satellite technology, economics and finance. He writes market research reports on Satellite Operators Finance, Satellite Capacity Pricing, Global Supply and Demand, and Unmanned Aircraft Systems. 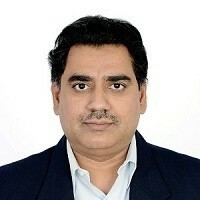 Mr. Agrawal has a Master of Space Studies degree from International Space University (ISU), France and a Bachelor of Aerospace degree from Indian Institute of Space Science and Technology (IIST), India. He has authored reports on Market entry strategies for space systems manufacturers into India and 'International collaboration strategies for future Moon missions' at ISU. Prior to NSR, he has worked with SES, Luxembourg (terrestrial-satellite hybrid networks) and with Indian Space Research Organization (ISRO) in the field of Aerodynamics and Aeroelasticity on the Reusable Launch Vehicle Technology Demonstrator Project (RLV-TD). Prior to ISRO, Gagan led a 25 member team for the IIST-ISRO Vyom Sounding Rocket Project as a Systems Engineer, a project which enabled the first rocket to be launched by a student team in Asia. He has been published with Defense Research and Development Laboratory, India and International Astronautical Congress, Mexico. He has co-founded education startups in Rocketeers and Delta(x), and has been a speaker to various schools, colleges, and TEDx speaking on education related issues. Puneet Motihar is a Seed Investor who has, apart from Nodd, also invested in a couple of other emerging startups like Xelpmoc. In his own words, Puneet is a constant seeker who believes in learning, unlearning, and relearning everyday. He has a very welcoming and positive attitude towards new experiences. Currently, he is a Captain with Jet Airways. Prior to this, he has served 7 years as a First Officer with Jet Airways. Arvind co-founded 21Dojo with a very specific three-point plan in mind – to cut out the unnecessary obstacles to innovation that exist within the Indian startup ecosystem, to create a communication framework for key stakeholders of the industry so that the right ideas reach the right people at the right time, and to make fundraising advisory services more accessible to all startups and budget-friendly. 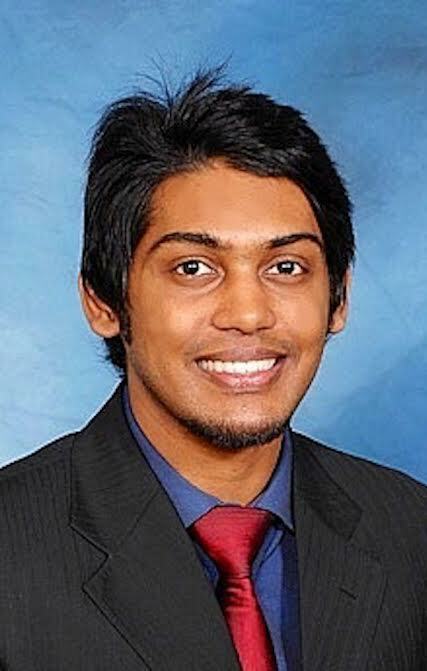 Having begun his career in HSBC’s Private Banking division, Arvind soon moved into the technology team of Deloitte’s investment banking department to gain hands-on experience with the startup fundraising process. Passionate about the journeys that founders and early-stage startups take to find a foothold for their ideas in the real world, Arvind then branched out and set up Synacrity Advisors, a management consultancy exclusively focused on hand-holding startups from their prototype stage right through to their first round of major institutional funding. This experience exposed Arvind to the intricacies of growing a profitable business in India and the inherent problems that exist in the industry, and all this was eventually condensed, distilled and hardcoded into the current 21Dojo system. 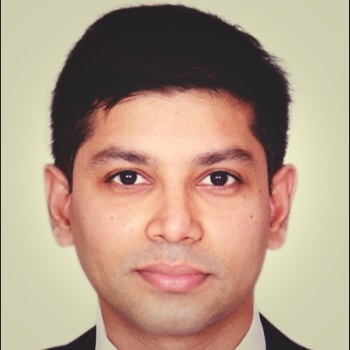 Arvind holds a BCom in Economics & Finance from the University of Cape Town, South Africa, and a MSc in Finance & Investment from the University of Exeter, United Kingdom. 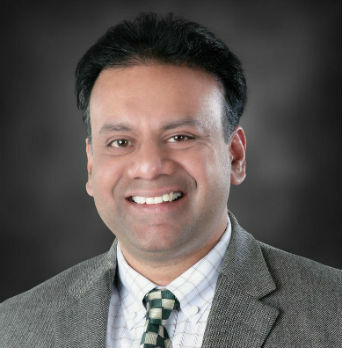 Mani is a highly motivated Technology professional with 13+ year of experience, who thrives in challenging, fast-paced IT Organizations in delivering advanced technology systems, solutions, and applications. 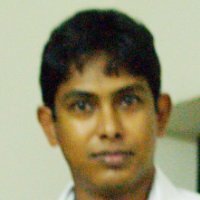 He is an expert in delivering product and solution to customer with hands-on technical experience. He has tremendous business insights and technology vision in building product for future having gained valuable experience as Vice President - Bank of America. Sailesh Sigatapu has worked extensively in both India and US; comes with rich and diverse management experience and business acumen across a spectrum of Industries and functions. His international experience and professional qualifications equipped with leadership skills, support and nurture a spirit of pioneering continual innovation at workplace and strengthens organizational transformation leading team from the front. He has significant experience in corporate strategy, planning, business development, mergers and acquisitions and responsible for setting strategic direction and overall future business performance of the company. He values importance of people development and dedicates his expertise and time in strategic Human Resource development to create managerial and technical leaders of the future within the company. With sheer passion and commitment Sailesh has played a pivotal role in expanding the group into new business lines and markets. Sailesh believes social responsibilities are integral part of development of a sustainable, healthy society and supports underprivileged children in his capacity. 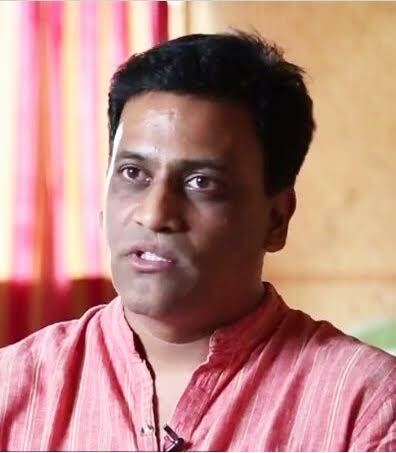 Sanjay Enishetty is an entrepreneur and one of the most prominent faces in India's Startup arena. A major contributor to the Startup ecosystem, Sanjay is currently the MD & CEO at 50K Ventures, a platform that nurtures early stage Startups right from the beginning while providing access to funding, mentorship and go to market solutions. 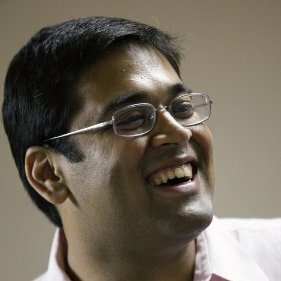 What began as a passion for Startups made Sanjay create a unique space for himself among nationwide Startups. In his experience, he has reviewed more than 2,000 plus business plans. One of his latest achievements also includes a TEDx talk. 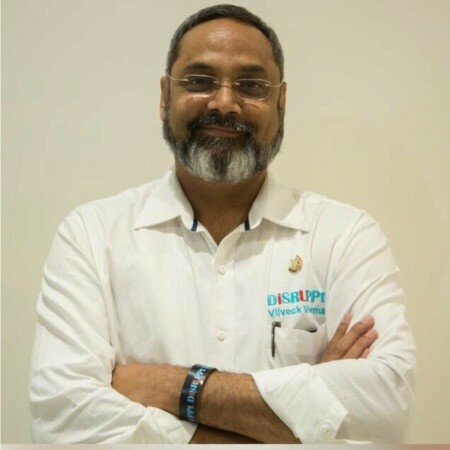 Sanjay initiated a program by name “Bharat Growth Story”, idea to travel 30 plus cities from tier II & III segment in India, and evangelize about Entrepreneurship and showcase the best startup practices. Sanjay believes this initiative would bring the Indian startup ecosystem much closer. Sreekanth heads Hyderabad Angels (HA) and looks after New Investments, Portfolio Monitoring and Exits. They are sector and location agnostic and invest up to USD 1 Mn in Seed and Pre-Series A rounds in companies which are operational and have customer and revenue traction. We invest across India and USA. Till date, they have partnered with and invested in 25 companies. And got their first exit in Aug 2015 when they exited from Edutor with 3.5x return. 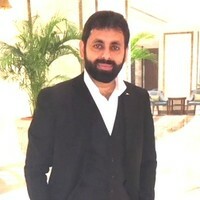 Sreekanth is an experienced Investment and M&A professional, Angel Investor and Board Observer with 13 years of buy side, sell side, fund raising and valuation advisory across Technology, Internet, e-commerce, Healthcare, Education, Industrials/Manufacturing, Infrastructure/EPC and Real Estate sectors. He has worked across New York, Mumbai, Chennai and Hyderabad. Sri Peddu is the founder and Managing Director of Powerhouse Ventures (PV), a US firm investing extensively across India. He leads the Investment Advisory Team, tasked to source innovation, conduct deep market and company specific due diligence and execute investments. 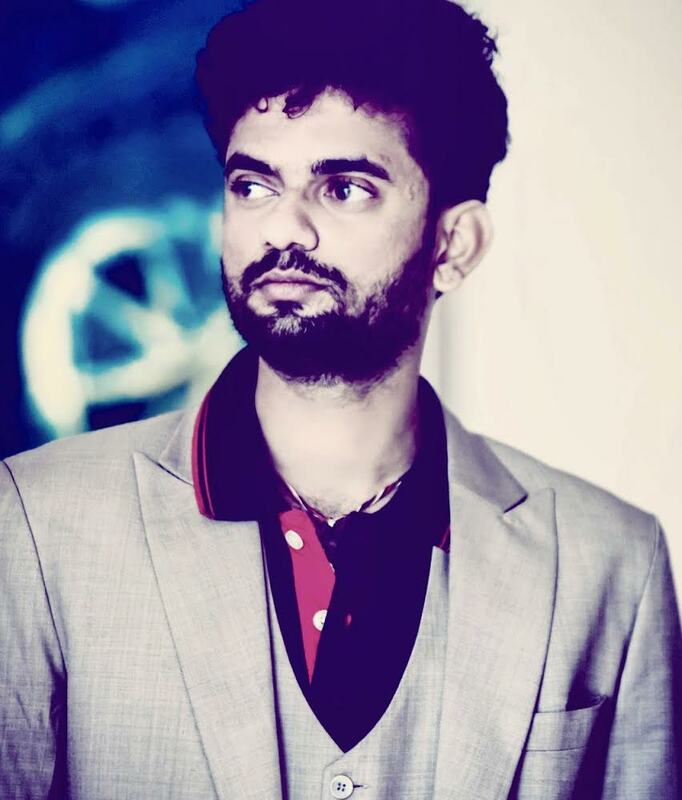 He is on the boards of Gamezop, Pluss, Sports365 and Whatfix. He is a member of the Business Advisory Council - essentially its board - of the Woxsen School of Business, Hyderabad. Sri was formerly with the World Bank in Washington, DC. 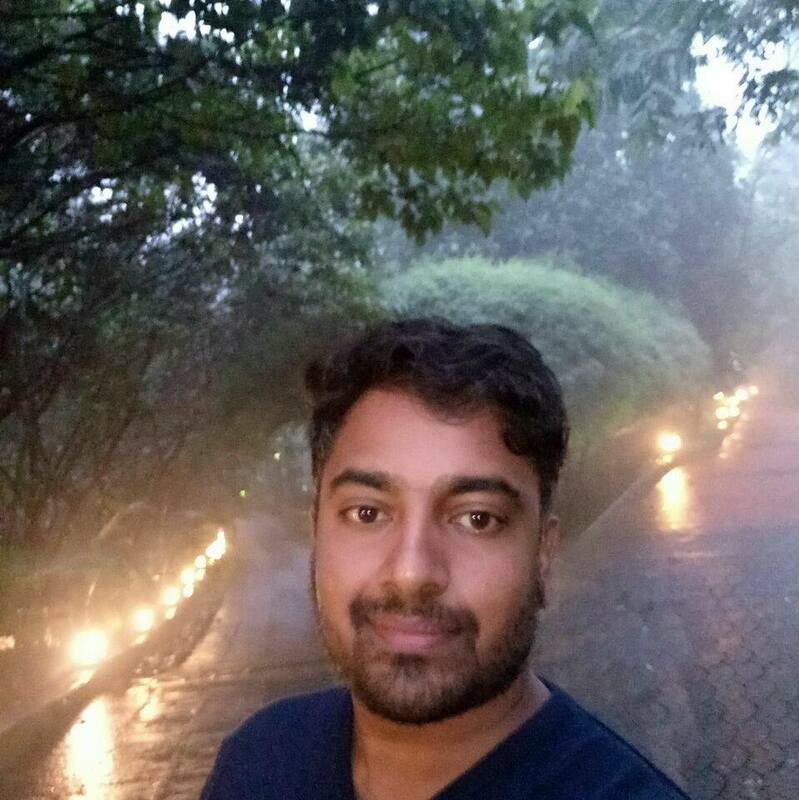 Srikanth is a Director at Ortus IT LLC which is a cyber security based firm committed to bringing to bear innovative and effective technologies to protect, detect, and remediate security breaches in (near) real time. Ortus implements advanced solutions to meet needs across Cyber Security, Critical Infrastructure Security, and Homeland Security. He is also a Founder at KGR MINES LLP. He started the company from scratch and they are one of the top suppliers of ceramic raw materials in India. This has been possible by implementing a lot of Innovation and R&D while also bringing in modern and professional approach in the traditional industry of Mining. He has also received numerous awards from various organizations for his work in these fields. Prior to this, he was regional incharge for 3i Infotech and was managing African continent for 3i. He was instrumental in the organization making early inroads in the African continent back in Mid 2000s. Viiveck is an executive level; strategic thinker with a background of 30+ years in overcoming profit and growth challenges, leveraging entrepreneurial drive and market acumen for success in new market ventures/start-ups across Yellow Pages, Travel, Telecommunications, Office Automation, BPO, Insurance, Logistics, and Document Storage & Management. He is an expert in facing complex business challenges and taking high-risk decisions. Viiveck implements solutions & manages business operations with a focus on profitability. As a key contributor to organizational growth, Viiveck is an expert at executing strategies and building high-profile relationships. He is an enterprising leader with a solid record of contributions, streamlining operations, invigorated businesses and heightened productivity. He has incredible experience in diverse areas encompassing sales & marketing, general administration, strategic planning, P&L management, business acquisition, budget implementation, relationship management, transfer management, team management and people management. Viiveck is apt in building and motivating large cross-functional teams that well exceed corporate expectations; innovative and results-driven manager focused on achieving exceptional results. Some of Viiveck’s professional highlights are: Recognized by the “Travel Industry” as a Thought Leader- Awarded by Civil Aviation Minster for “Best Ethics in Business” Gained respect as a champion of empowerment and responsibility in building, managing and delivering, with large teams (Up to 6000 people) Zenger Miller Frontline Leadership Certified Trainer ICF Certified Coach through Neuroleadership Group Member of the Board of Hyderabad Angels which invests in startup companies Co Organizer of TEDxHyderabad President for Rotary Club of Miyapur Vice President of the own Residential Complex- Jayabheri Orange County Owners Association. Prashant is the founder of a social enterprise named Bamboo House India which utilizes bamboo as an economic driver for providing sustainable livelihood opportunities to rural and tribal communities at the base of the economic pyramid and provides low cost bamboo shelter solutions and he is impacting 50000 livelihoods and is relentlessly fighting for bamboo cause and has been named among 100 global social entrepreneurs creating impact with his work. He had case studies done for his innovative social business models by Harvard, Kellogg, Cornell and ISB to name a few. He is one of the most renowned social entrepreneur and public speaker in this space. 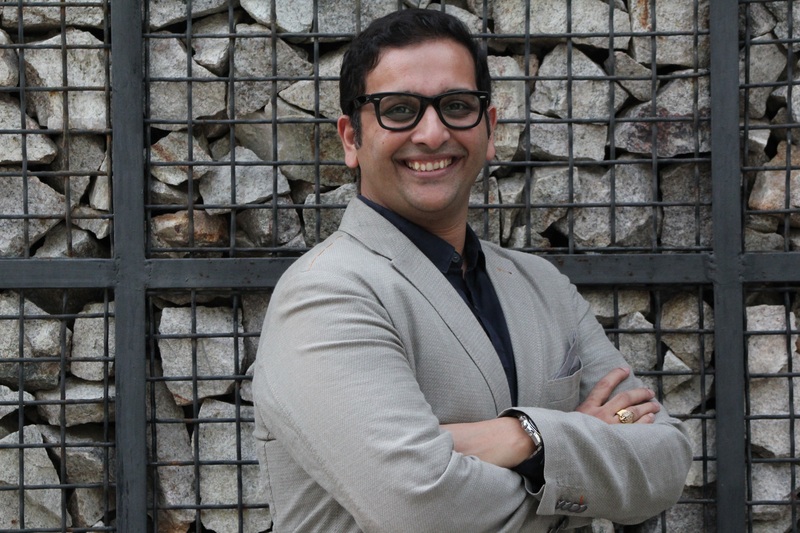 Rachit has over 15 years of experience in M&A,fund raising, valuations and project appraisals across sectors like hospitality, retail, information technology and industrial markets. His experience spans across KPMG Corporate Finance, 7 years @ RCPL in advisory with small stints at HVS and Choudhary group of Nepal. He holds an MBA in international hospitality and tourism from Les Roches. Eco (H) from SRCC. 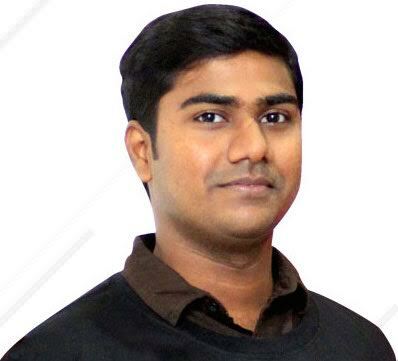 Raja is a code Perfectionist, delivering Enterprise grade solutions beyond startups speeds. Strongly believes that in software everything is 'Code'. This approach has allowed TejaSoft to save more than 1.5+ billion USD for its customers in last 14 years of TejaSoft and also was possible to handle more than 172+ million lines of Technical Debt removal and scaling teams as high as 48000 engineers across the globe. At heart, he is an innovator, has a few US patents and International awards from companies like Nokia. 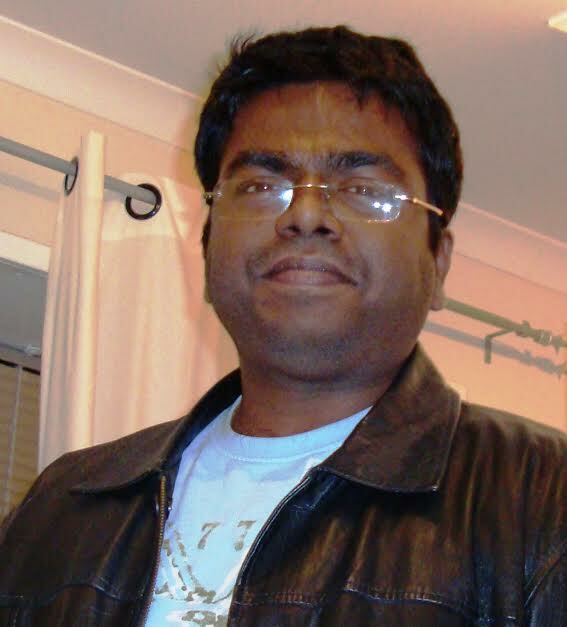 Amarnath is a polymath who loves exploring the unknown and creating problem solving approaches & art using abstract thinking, research, design, social engineering, process optimisation and technology. Pursuits in the name of music, filmmaking and various other cinematic arts excite me to a large extent and define my life when i am not helping others in making amazing products, solving interesting problems and changing the world for good He is currently working on solutions and products which make lives and existing processes function better for companies and people using Fourth Industrial Revolution based approaches with the help of tech, design and people @ asrsti :) ( Pronounced Ashrishti http://www.asrsti.co ) , Music composition is my soulfood :), I frequently compose background scores for art movies & jingles using the moniker The Serotonin Paradigm.(soundcloud.com/theserotoninparadigm). Shyam is the founder of a boutique advisory and consulting firm playing contributory role in the entrepreneurial eco-system by being a catalyst for growth of its clients. We help entrepreneurs to take business to the next level. Sumedha Venture Advisory is currently offering Management/ Strategic Consulting services, Financial Advisory Services (including IB services), CFO / CEO / CSO Services. Shyam has 18 years of experience in Strategy, Finance, IT, management consulting, strategy formulation and scaling start – up companies. Shyam lived and worked in Silicon Valley for 11 years. Shyam worked for companies like TCS, Virgin Mobiles USA, Ericsson, Patni and a couple of start – ups. Electrical Engineering graduate from Osmania University and an MBA from Indian School of Business (ISB), Hyderabad. Currently on the board of several start – up companies as an advisor providing strategies to help the companies grow and expand. Specialities: Capital raising, M&A, Joint Venture, growing / advising / mentoring start – ups, management consulting, India Entry Strategies for abroad companies, IT transformation and technology strategy formulation, Product Development, Large scale Program Management. 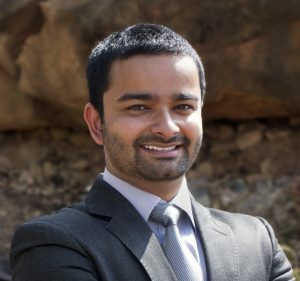 Siva is the Founder and CEO of Cryptocratz LLC, a Blockchain Incubator focused on building Systems which disrupt conventional business models, our P2P Business & Growth model, allow us to tap into a vast array of resources and work on an accelerated growth model coupled with our expertise in building AI engines which evolve and absorb big data and assist in any sector deployed in. We build turnkey blockchain platforms for businesses. Our current offerings are being built to disrupt & reinvent Healthcare, Art, Single Sign On Identity (SSO ID), based on our radical and ground breaking hybrid model of distributed steganography techniques to distribute the payload through multiple carrier files in diverse locations & using Mnemonics to add further truly intend make it the safest & secure way of data protection, takes security to another level all together. Based on next generation Philosophy of encryption & decryption, we ensure all our Projects are in the hands of the very best People from the Investor to the User. We simplify the overall integration of Blockchain, PII (Personally Identifiable Information), AI , IoT & focus on Knowledge Management (Wiki ), thus building a self-sustaining ecosystem around the offering, which works on an Hybrid model. Siva is credited with having worked with 2 Fortune 500 Companies, GE (General Electric) & Dell at a Senior Management level along with having worked with Global IT Giant - Infosys in their Knowledge Services Offering, he is a certified Technical Analyst He is a Certified Six Sigma Black Belt, having worked on numerous automation & Improvement projects across Healthcare, IT & Investment Banking sectors, having managed revenues to the tune of $ 1.5 Billion USD. 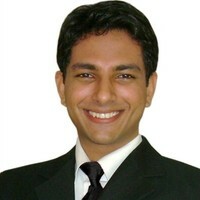 He graduated from IIM-B (2007), in Business Management & is currently pursuing his CFA.